There are all kinds of ways to help CARE, many ways at no cost to you! In addition to the ideas below, don't forget to check with your employer to see if they have a matching gift program to increase your monetary donations! Leave us a review! CARE has gotten a Great Nonprofits Top-Rated Award every year since 2011. 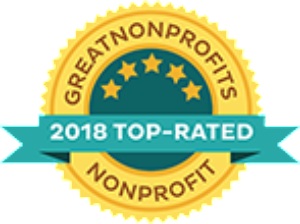 Help us get our Top-Rated Award this year by reviewing us at greatnonprofits.org! It's also a great place to tell others about CARE and to share stories of your visit. 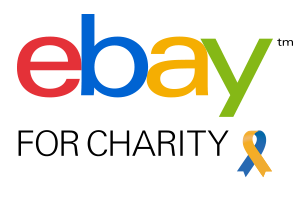 MissionFish’s primary channel for raising awareness and support for nonprofits is through eBay Giving Works, an award-winning program that enables members of the eBay community to donate to their favorite cause. Sellers can give a portion of the proceeds from their sales, buyers can add a donation to their purchase during checkout, and anyone with a PayPal account donate to nonprofits right away – without buying or selling anything. 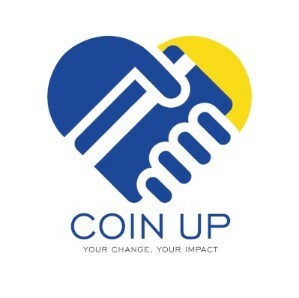 Get the Coin Up app and donate your change to CARE! It is so easy - all you do is get the app, join, and you can donate spare change to us every time you use your credit or debit card. 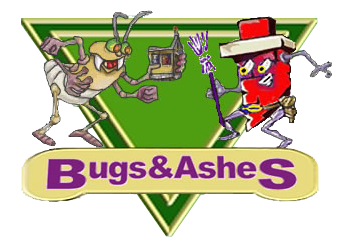 Coin Up with round up your purchase amount to the nearest dollar and send us the difference. You can track how much you contribute and all contributes add up to a tax-deductible total at the end of the year. It is so simple! Please join today to continually support CARE! Kroger Community Rewards® makes fund-raising easy...all you have to do is shop at Kroger and swipe your Plus Card! 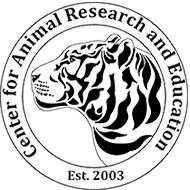 Once you have setup your account by going to the link below, you can find CARE and link your card to us by searching for our name (Center for Animal Research and Education) or using our NPO code SH321.  By using Goodshop.com when shopping online. You can raise funds by shopping for your every-day goods while saving money on items such as Tory Burch shoes from Bloomingdales, team shirts from NFL Shop and pastic and fabric bins from Staples. Once you sign up, you can start shopping with the Goodshop portal, saving money, and raising funds for Center for Animal Research and Education - CARE! At iGive.com, members list and support their favorite worthy causes, from national nonprofits to local, neighborhood efforts, like your child’s school organization or your local animal shelter. 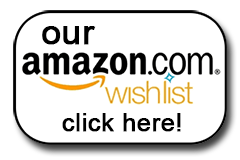 Our online mall features over 800 of the web’s best stores, including Amazon.com, Pottery Barn, Best Buy, Staples, eBay, PETCO, Expedia, and QVC. From gifts to groceries, special occasions to everyday necessities, every purchase can help your cause. When you shop using iGive, every penny of the advertised donation goes directly to your cause. No administrative costs, fees, no mark-ups. To find out more, go to iGive.com.